One mother's classic tale about losing friends after baby was born. When having a baby means saying bye to your friends. Well, I guess that’s why he’s a rapper and not a philosopher because no, 30 (as much as we want it to be) is not the new 20. I am 26. I am in that contradiction of an age where you are young enough to go out but too exhausted to. Or maybe I’m just too exhausted to. Maybe 30 is the new 20, if you don’t have a child. I am a mother of one — a baby who just hit one years old. I study my son as if he’s an alien, baffled by his energy as he runs in circles. I am so tempted to ask him for his secret but he can’t talk yet. Between work and my son, I wonder: can I still maintain my friendships on top of it all? Sadly, while I’m in the midst of a demanding five-days-a-week work schedule, then coming home to eat dinner with dada (yes, that has officially become my partner’s name), feeding dinner to Carter and then attempting to keep my eyes open for Game of Thrones, my friends get lost in the middle. It doesn’t help that my iPhone gets taken by my child as soon as I walk through the door. Hi, my name is Courtney and I am an hours-late-text-message-responder. So, let’s be clear, I don’t get to text or get to make calls, so how am I supposed to maintain my friendships? 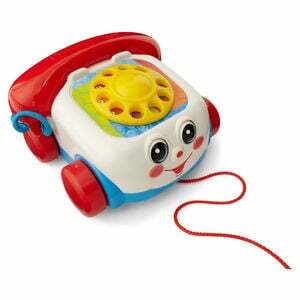 The only phone you will be acquainted with as a mother. Maybe it’s just me. Maybe I’m doing it wrong, I wonder. If I can’t even get a phone call in, how do I even get outside? One of my best friends from childhood and I have been trying to plan a dinner date for weeks since we never get to see each other and live in the same town. Both of us keep having to reschedule due to, well, life. For those mums that have more than one kid, I mean this sincerely: bless you (and please also leave me some tips)! But again, I breathe a little bit easier when I remind myself 30 isn’t the new 20. This was originally published on the Huffington Post and has been republished here with full permission. 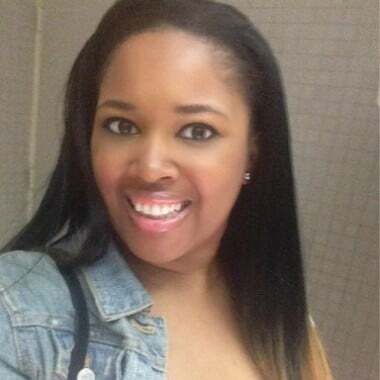 Courtney Carter: Television journalist and writer. Pop culture encyclopedia. Over to you: are you the ‘worst mum friend’? How do you maintain friendships now that you’re a mum?